Top quality tools are made of hardened high-carbon steel. Full tang construction. handle and blade are locked together with a patented process for accurate handle alignment and prevention of spreading and pinching. 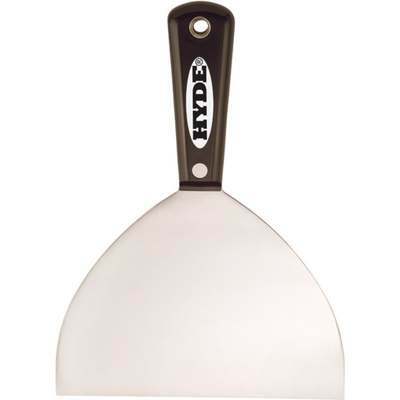 Nylon handle resists wear, abrasion, and common solvents. Large metal-grommeted hang hole.